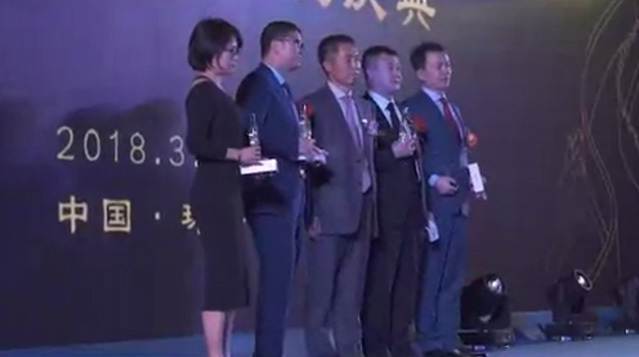 Recently, an investigation & research team dispatched to China by the renowned legal rating agency LEGALBAND has published the lists of Top Tier Law Firms and Top Tier Lawyers 2018 in China. In the lists, Chang Tsi & Partners was rated as one of the Leading Law Firms in two practice areas, i.e. Litigation and Non-litigation IP, and Ms. Spring Chang, Founding Partner of Chang Tsi & Partners, was placed in Band 1 for Non-litigation IP area. 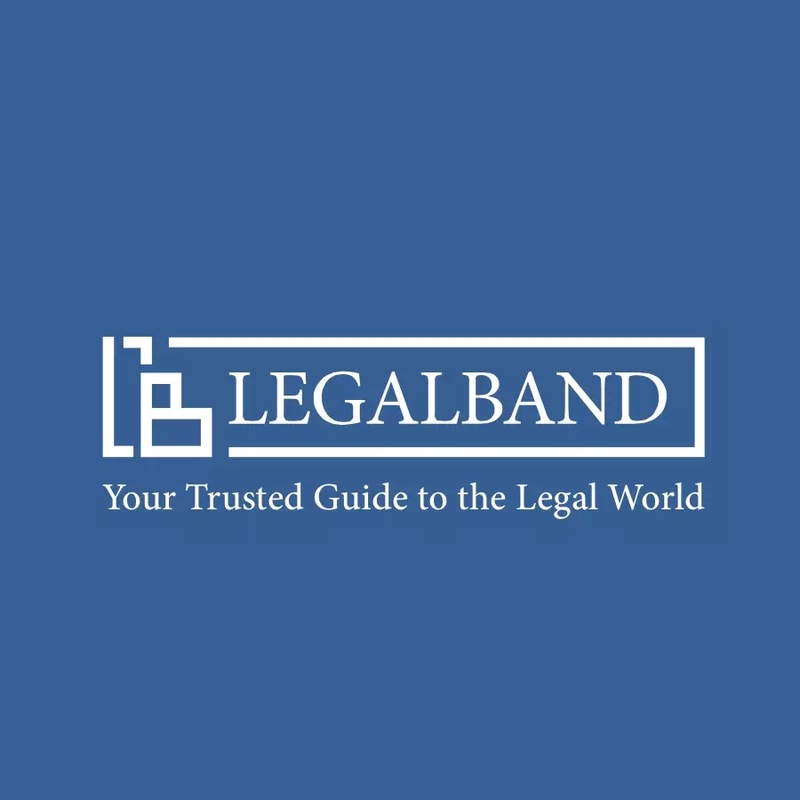 LEGALBAND is an international legal rating agency under the international media company Accurate Media, with its headquarters in Hong Kong and a branch office in London. The investigation & research team spent nearly half a year carrying out the rating, the result of which was based on application materials submitted by various law firms and lawyers, profound investigation and research on clients and legal peers, and the long-term observation of Chinese legal market. This rating list once again serves as the evidence for the firm's comprehensive strength in IP area and good reputation in the industry. In the span of her practice career in the past decades, Founding Partner Spring Chang has successfully represented many litigation and non-litigation cases and has trained an excellent professional team. Ms. Spring Chang provides clients with all-round, multi-layer and one-stop legal services in areas such as registration and protection of trademark, patent, copyright and domain name, management and transfer of the Intellectual Property, and other areas related to IP including unfair competition, consumer rights and interests, corporate legal affairs, litigation and dispute resolution, enterprise IP strategy and so forth.